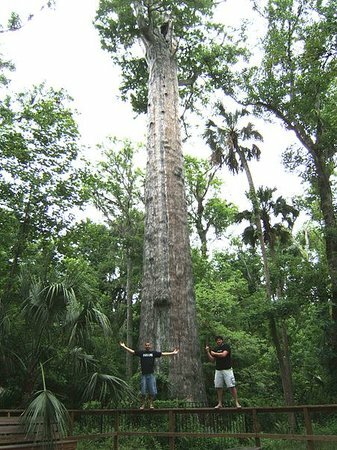 Black Hammock Adventures is an exciting "Real Florida" lakeside experience like nowhere else just outside the City Beautiful, Orlando! Our airboat rides will take you on a thrilling exploration of Lake Jesup which has the largest alligator population in Florida. Our airboats are U.S. Coast Guard approved and driven by Licensed Master Captains. Every airboat tour includes your own personalized photo (with your own camera) holding our resident baby gator, Lucy. Get 10% at the Black Hammock Restaurant using your airboat ride ticket stub. Great for the whole family! Our on-site restaurant serves up your favorite Florida delicacies fresh daily. Try our Catfish Nuggets, Gator Bites, or Bangin' Shrimp! The Lazy Gator bar is open seven days a week and serves 2-4-1 Margaritas all day every day. Book your event with us! Our venue provides a unique backdrop for your corporate outing, birthday, field trip and much more. Welcome to Central Florida Paddleboarding. 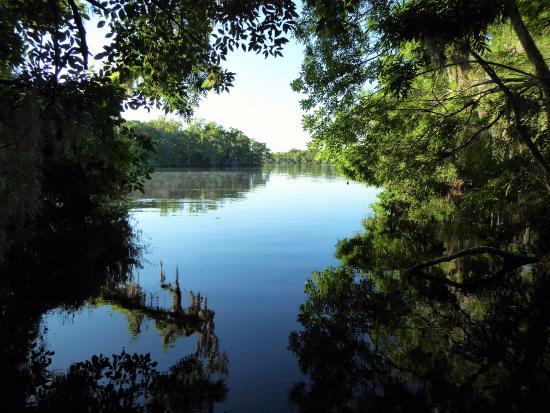 We offer Stand Up Paddle boarding (SUP) lessons and tours throughout the "Naturally Beautiful" waterways of Orange, Seminole, and Volusia counties, as well as SUP rentals and sales. We welcome all levels from beginners to seasoned paddlers. 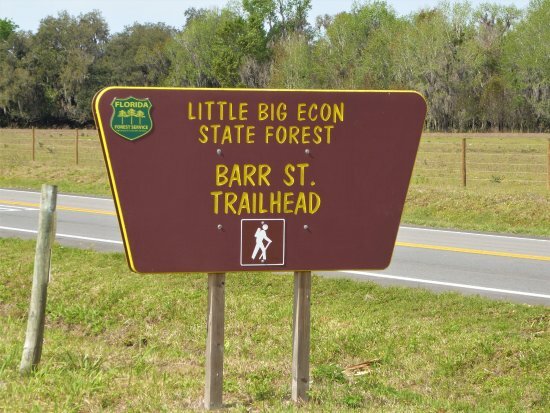 CFP promotes a healthy outdoor lifestyle by teaching Stand Up Paddle boarding, while showcasing Central Florida's "Natural Beauty". 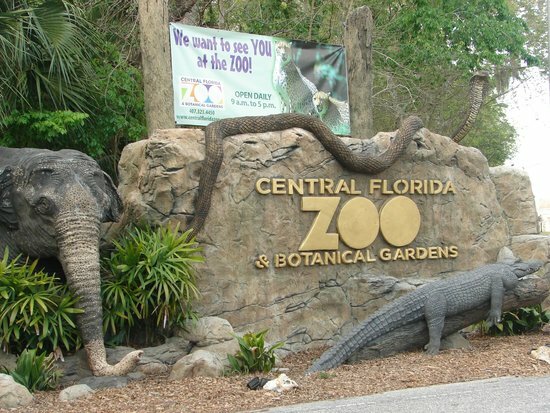 Nestled in a protected natural wetland, the Central Florida Zoo & Botanical Gardens has animals from around the world including, rhinos, giraffes, leopards, monkeys, exotic birds, an Insect Zoo, and much more. Our Reptile House offers the southeast's largest collection of reptiles. We also offer live animal encounters, many educational opportunities and demonstrations, daily Keeper Chats and Shows, a Tropical Splash Playground, and the Little Florida Coastline Railroad and Animal Carousel. For a small fee, you can feed our giraffes, or go behind-the-scenes with our Indian rhinos! With something for everyone, the adventures are endless!